Stock status is current as of 4/19/2019 9:00 AMET. 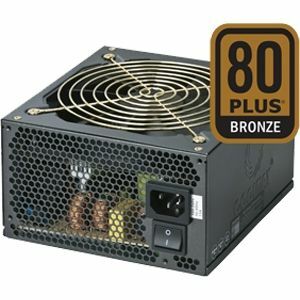 Coolmax ZU series offer 80 PLUS Bronze levels of energy efficiency, massive 12V single rail output gave you the power you needs and modular cable management create a proper airflow inside the case. 6+2 PCI-E connector is suitable for most demanding SLI or CrossFire systems. Coolmax logos are registered trademarks of Coolmax. All others trademarks and copyrights mentioned herein are the property of their respective owners.